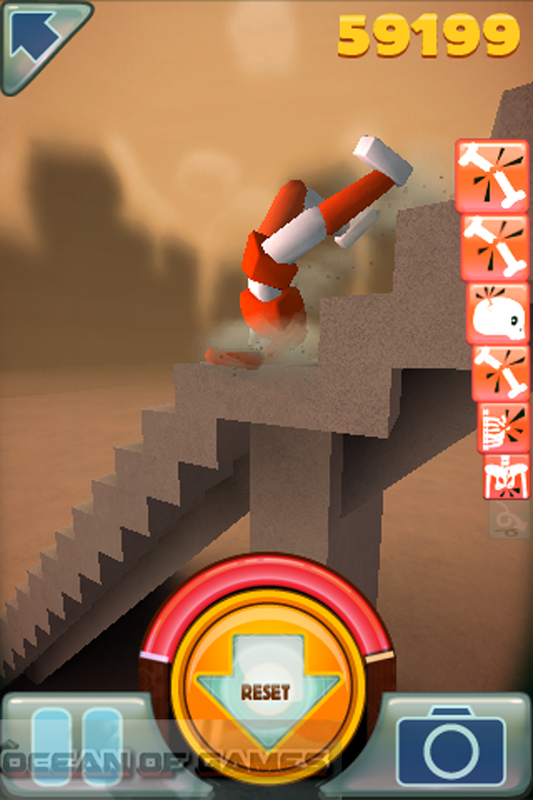 Stair Dismount is developed by Jetro Lauha and is published under the banner of tAAt . This game was released on August 2002 . You can also download Turbo Dismount . 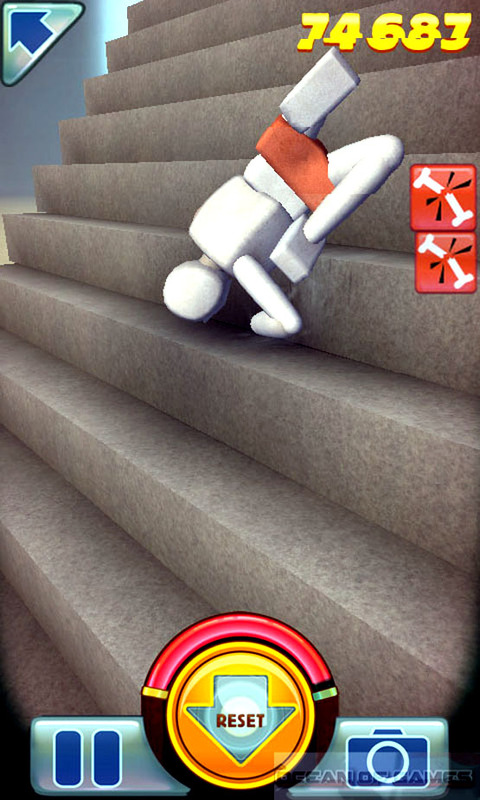 In this version of Stair Dismount game you have to make sure the maximum damage is done to a 3D stickman figure. Damage can be done by applying force to the figure in order to fall it down the staircase. Falling down the staircase has different sound effects attached to it like cracks, yowl and groins. 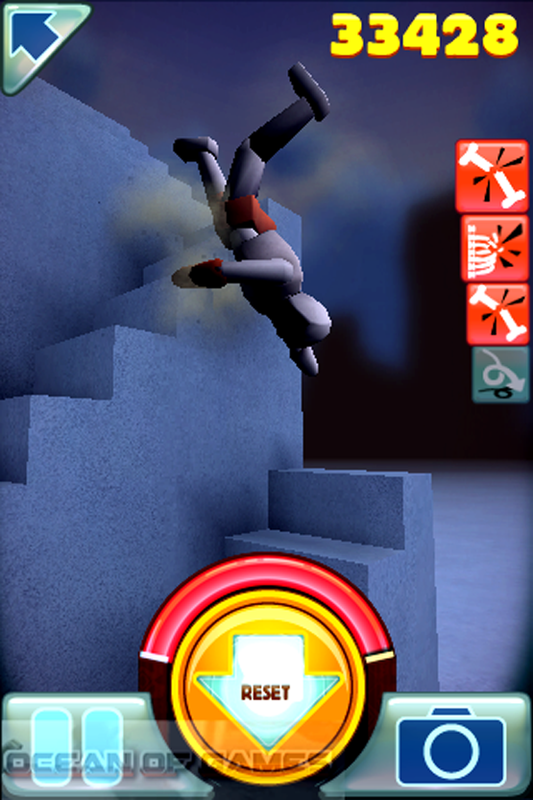 This game uses ragdoll physics and it features indestructible man named Mr. Dismount and his friends. You can use the photos of your friends on Mr. Dismount and share it with them through Facebook, Twitter and other social media sites. 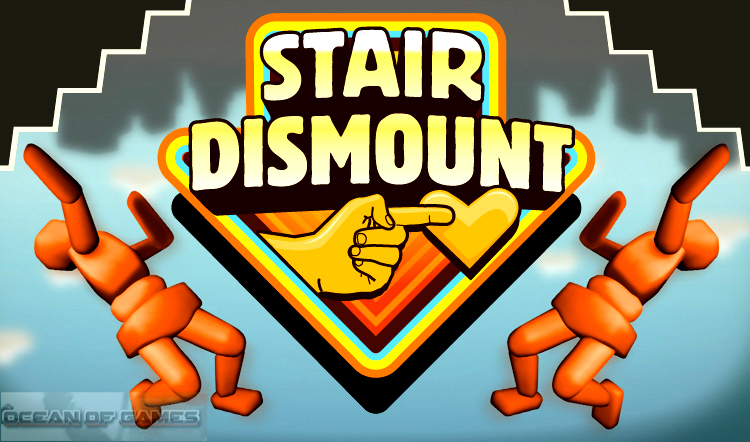 All in all Stair Dismount is a funny puzzle game with touchy and impressive graphics and you will surely enjoy this game. You may also like to download Tropico 5 Espionage . This entry was posted by OceanOfGames on February 6, 2017 at 7:22 pm, and is filed under Puzzle, Simulation. Follow any responses to this post through RSS 2.0. You can leave a response or trackback from your own site.